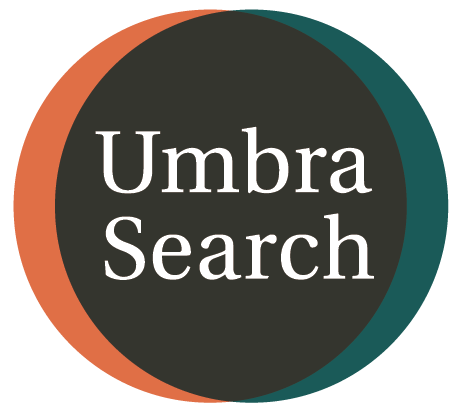 Use the embeddable widgets below to help us spread the word about Umbra Search. 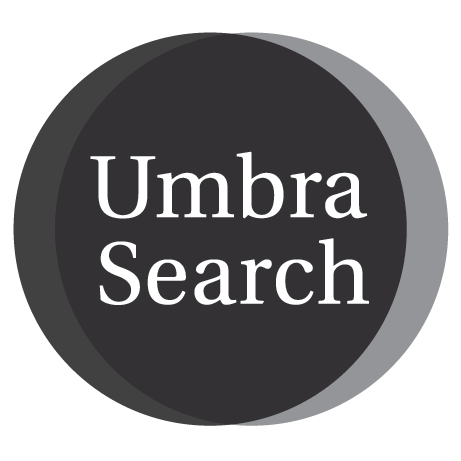 Search Umbra Search from your own website by copying and pasting the below HTML code into your site. Note: the above search icon () will only appear if you are using a version of the Bootstrap CSS library with the related glyphcon library. Show your site visitors what you have contributed to Umbra Search by setting a default contributing institution for your search widget.